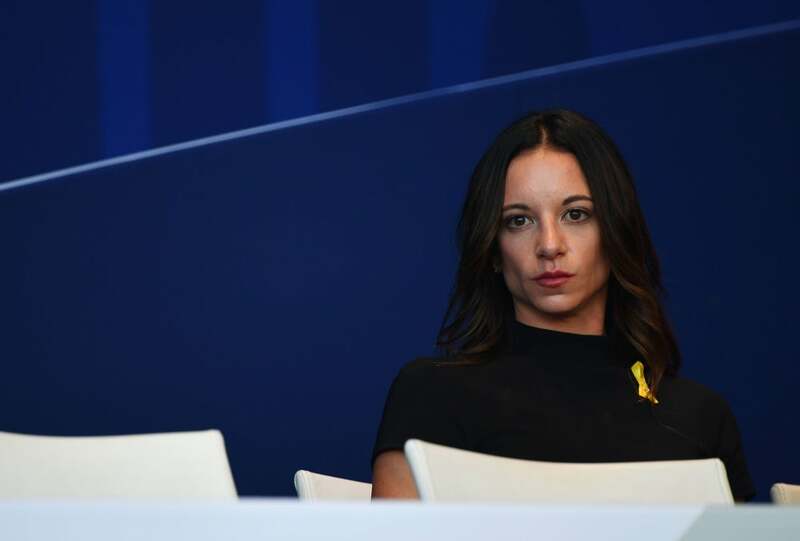 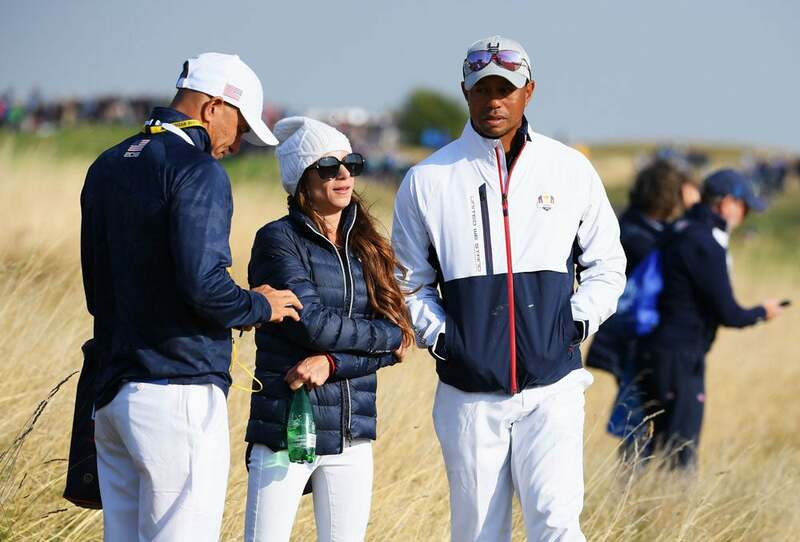 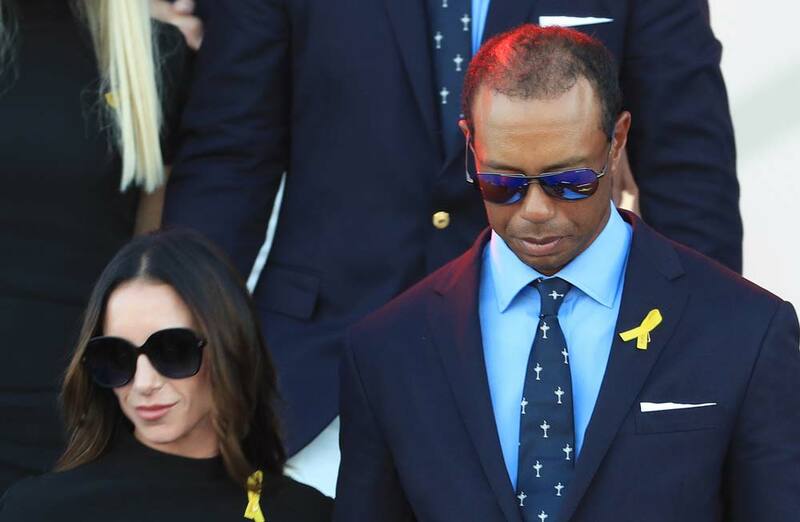 Erica Herman and Tiger Woods watch the action Friday at the Ryder Cup. 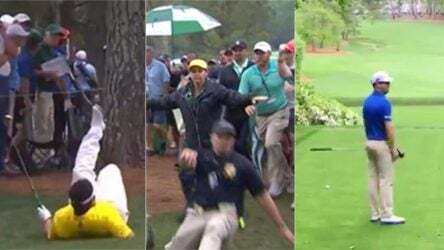 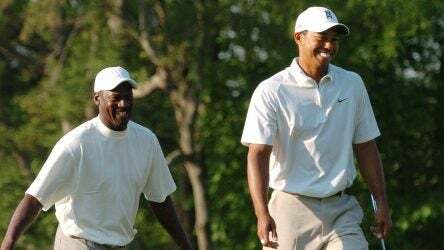 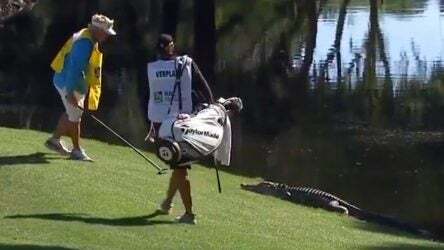 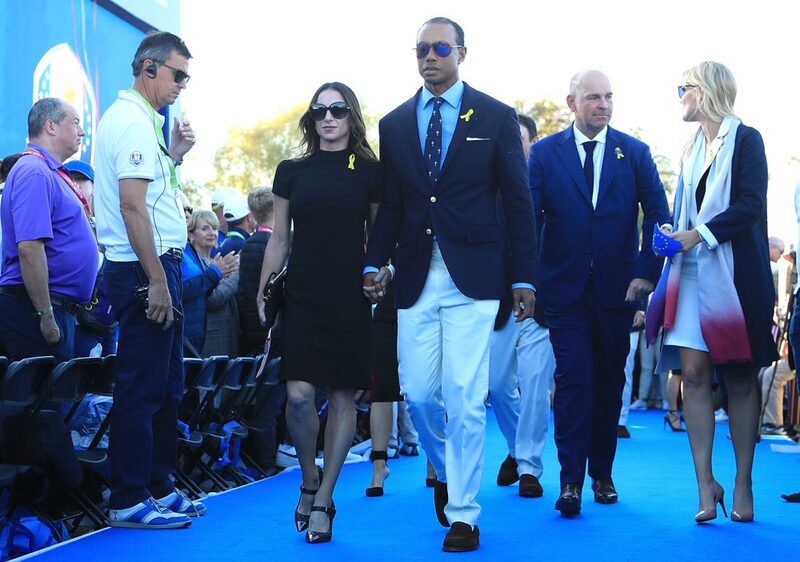 Erica Herman and Tiger Woods on Friday at the Ryder Cup. 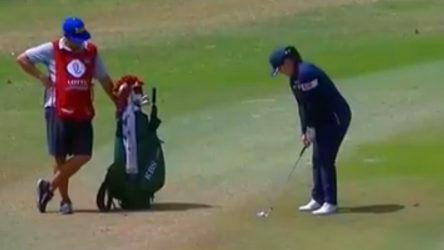 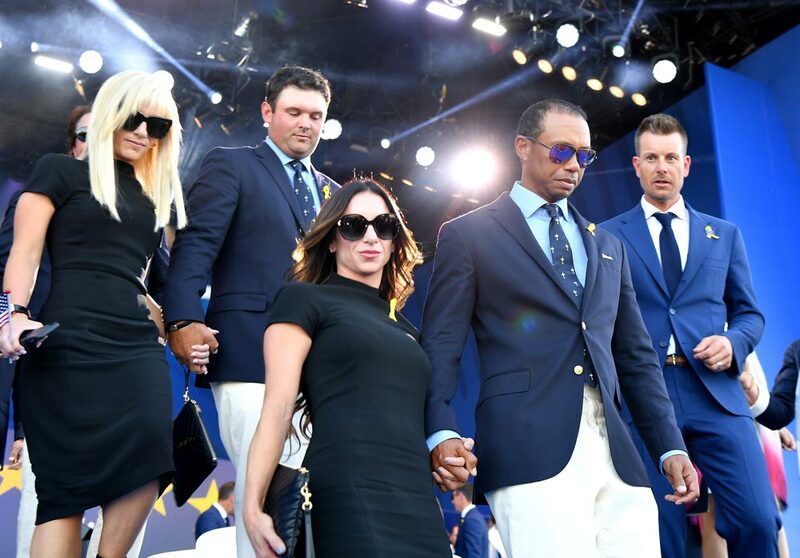 Erica Herman at the opening ceremony for the 2018 Ryder Cup at Le Golf National. 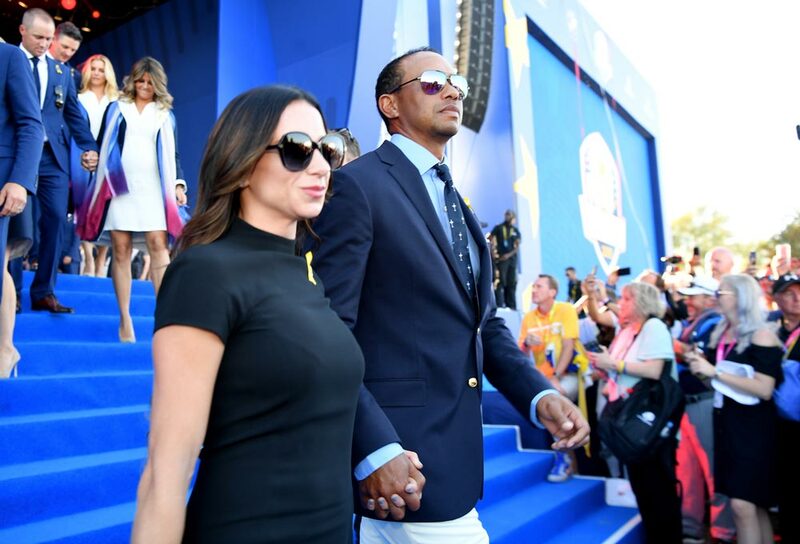 Erica Herman and Tiger Woods at the Ryder Cup opening ceremony. 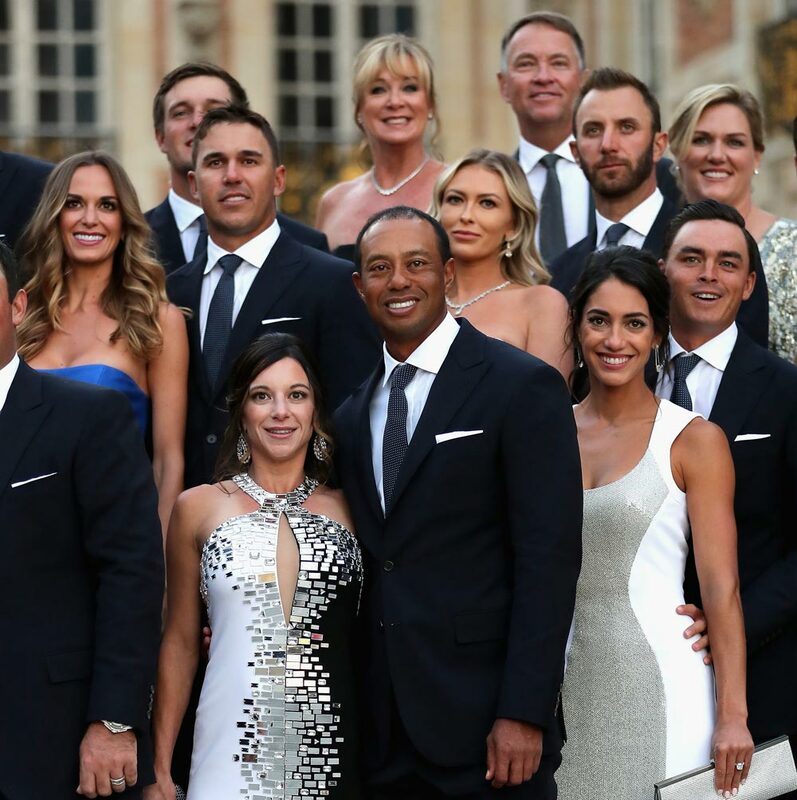 Erica Herman and Tiger Woods with the U.S. team at the Ryder Cup gala. 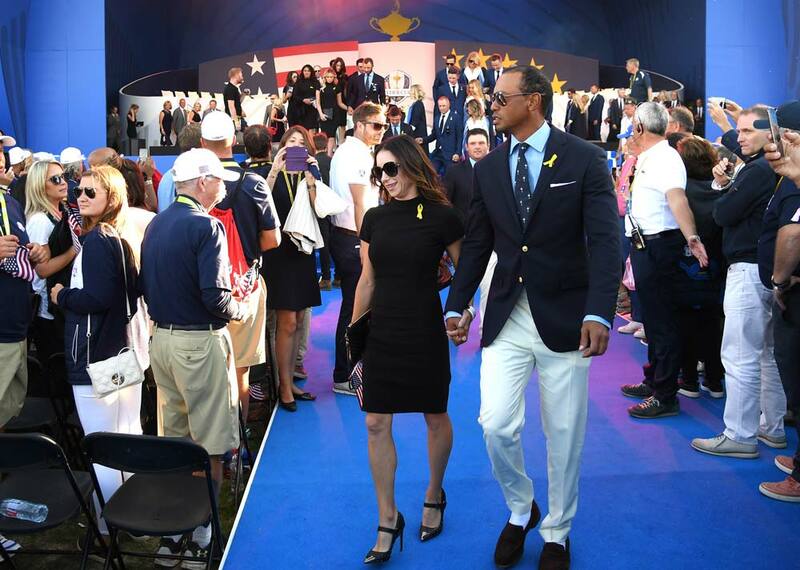 Erica Herman and Tiger Woods at the Ryder Cup gala. 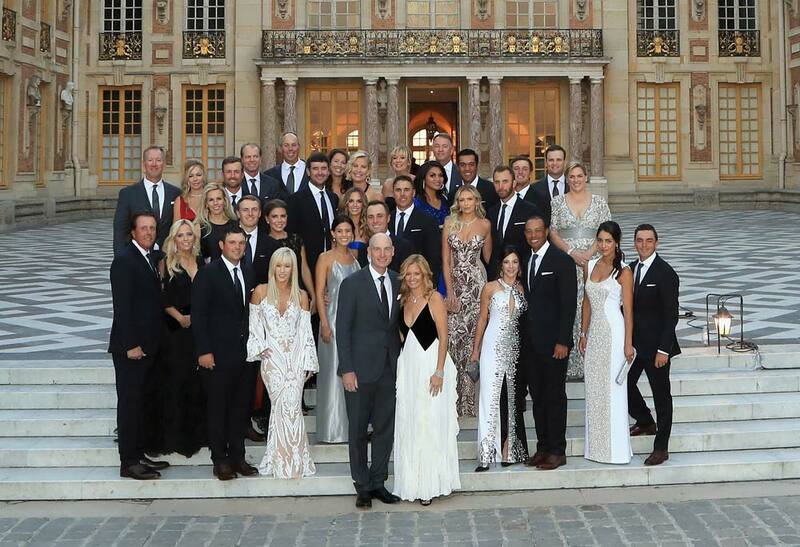 Erica Herman and Tiger Woods (front right) join the entire U.S. team at the Palace of Versailles for the Ryder Cup gala.